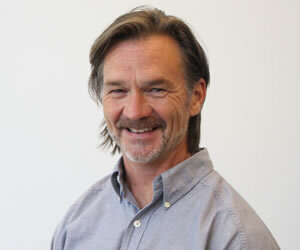 After graduating Grady College in 1986, Jim Black worked in the television production industry for 30 years as a lighting cameraman for field and studio shows. Jim worked in TV news, corporate television, live sports, reality shows and broadcast entertainment productions. Upon returning to Grady College in 2016, he manages Grady’s television equipment room and oversees student-run Grady Productions.